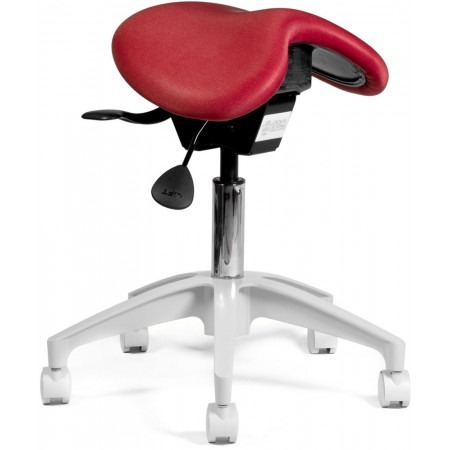 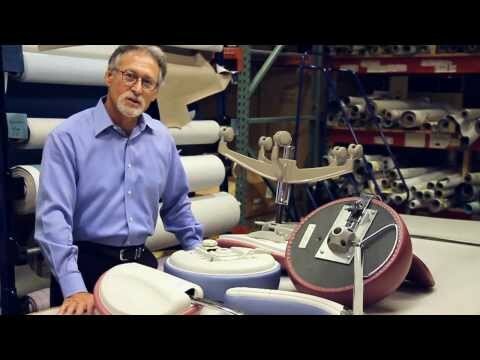 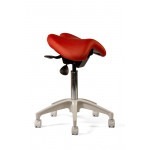 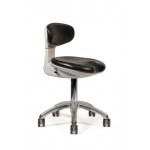 -Distinct anatomically contoured seat design allows for a custom fit. 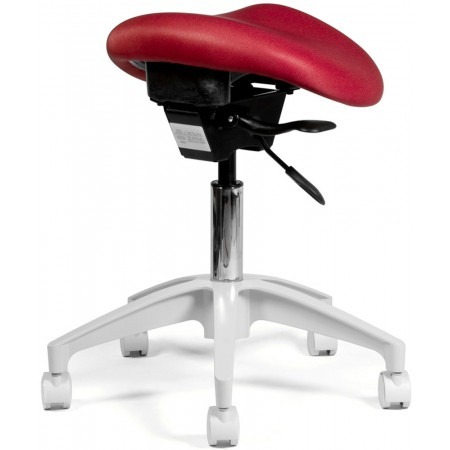 -Improved balance point allows you to bend forward and reach further with less strain. 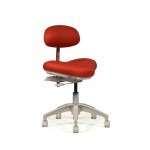 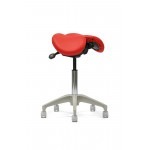 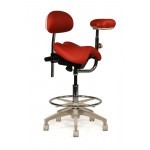 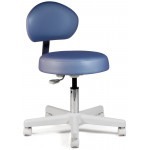 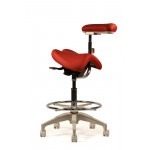 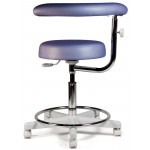 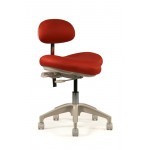 -Small seat size allows the closest positioning to the patient. 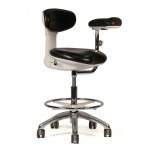 -Carpet or hard floor casters glide easily in any environment. 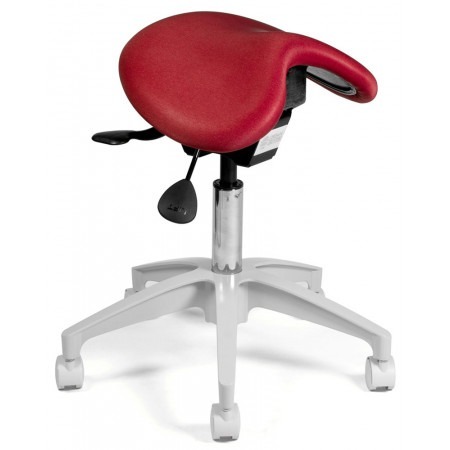 Floor Seat Height: 22.5" - 27.5"
Seat Measurements: Width 16" x Depth 13"